Is it worth all the work to breastfeed your new twins? 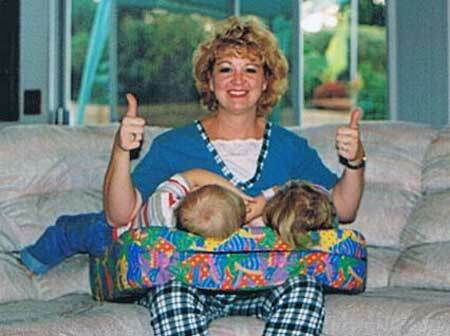 who made breastfeeding work for them! They did it, and so can you! Don't Miss The Helpful Links After The Photos!! 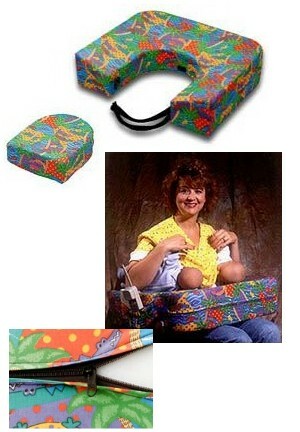 Click Here To Buy The Double Blessings Pillow! All Photos Courtesy Of Double Blessings! 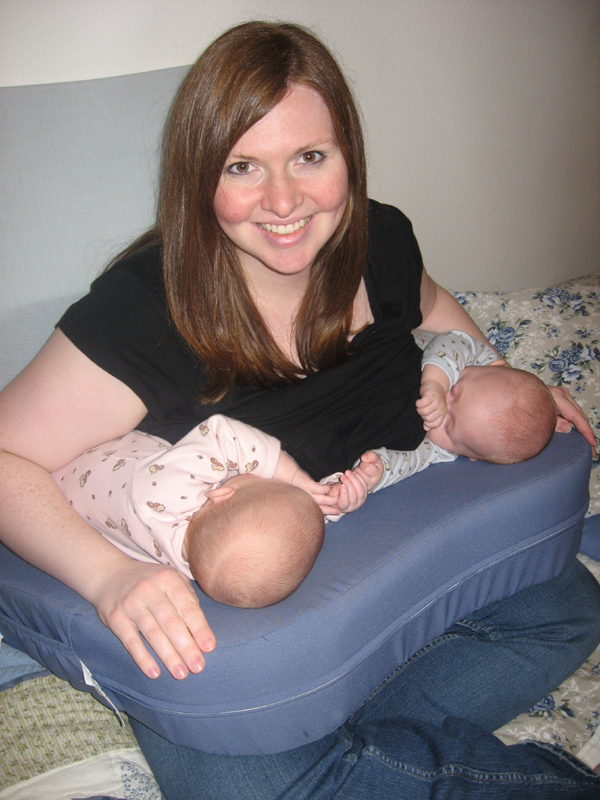 Click Here To Read All About The Best Twin Nursing Pillow There Is! You Can Also Purchase Direct From Their Website! 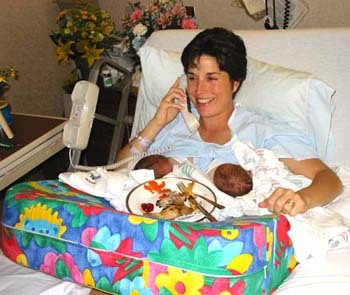 Can You Breastfeed Twins And Still Have A Life? Below are direct links to the very best books on Breastfeeding Multiples.